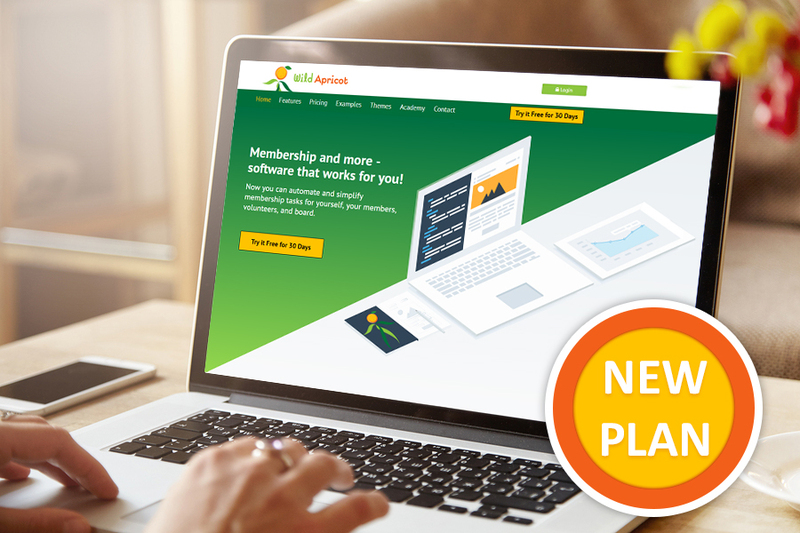 Today Wild Apricot launched a new Global Plan, which can support up to 50,000 contacts. This Global Plan is an additional plan to our pricing structure. This plan has access to 100% of Wild Apricot’s features. The launch of this new Global Plan is an exciting step for us at Wild Apricot as we can now serve larger organizations than ever before. In fact, we've had a number of requests to increase our contact limit from organizations that have outgrown our Enterprise Plan over the years. Communicate with me on the above subject matter.